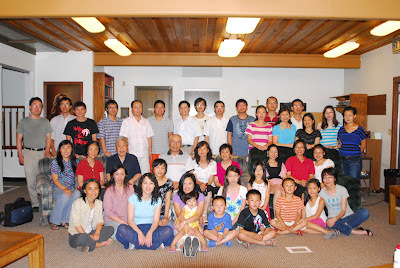 Welcome to the website for the Grand Forks Chinese Bible Study Group (大福克斯中文查經班). Join us every Friday night 7:30 pm at Faith Evangelical Free Church! It is our honor to have Dr. Kwok once again to visit Grand Forks and deliver the Sermons & Messages. Chinese New Year Celebration at Faith Evangelical Free Church. 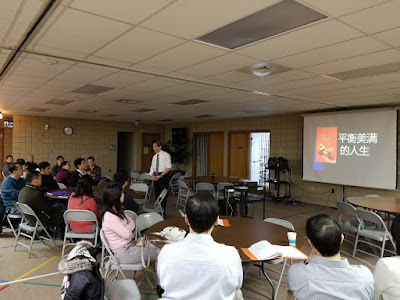 Chinese Bible Study Group hosted 2018 Christmas Celebration Party at Faith Evangelical Free Church on December 22nd, 2018. Attached were presentations from Dr. Kowk.